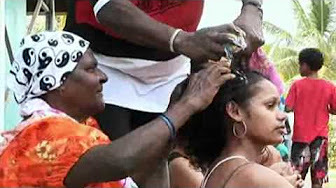 In this video, a group of students from NAISDA Dance College near Sydney travel to Saibai Island in the Torres Strait. This is Part 3 of 3. To access this content, you must purchase Medium annual school subscription, Large annual school subscription, Small annual school subscription, Professional Development Accreditation Package or Individual subscription, or log in if you are a member. This video explores how Aboriginal people used fire-stick farming to modify and manage the landscape. 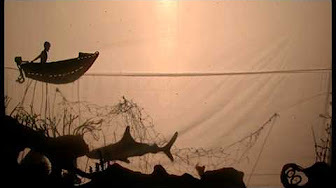 In this video from GhostNets Australia, people from St Pauls village on Moa (Mua) Island in the Torres Strait perform a puppet show made out of ghost nets and marine debris. 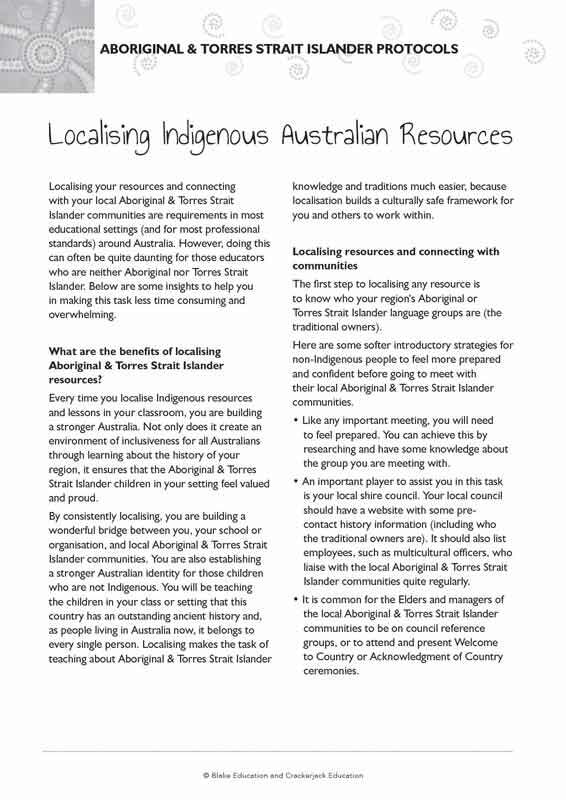 This document includes information about localising resources and connecting with local Aboriginal & Torres Strait Islander communities. 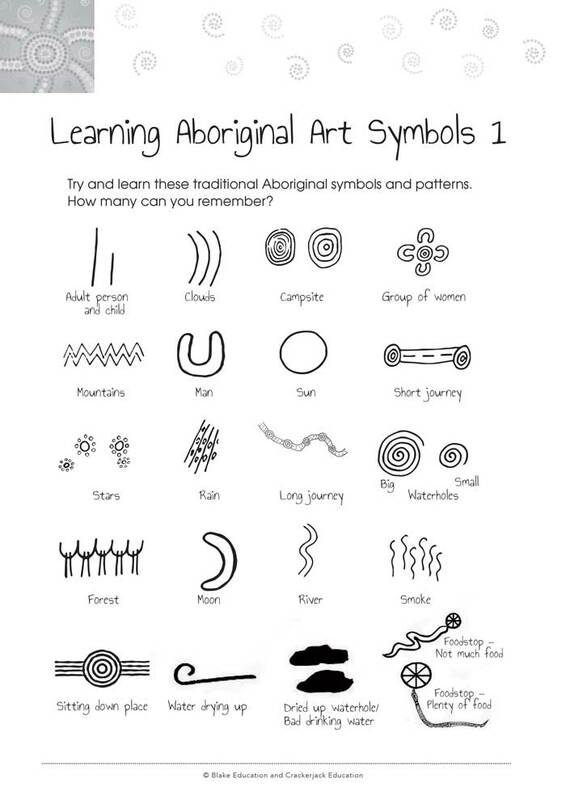 This document contains examples of different Aboriginal art symbols. 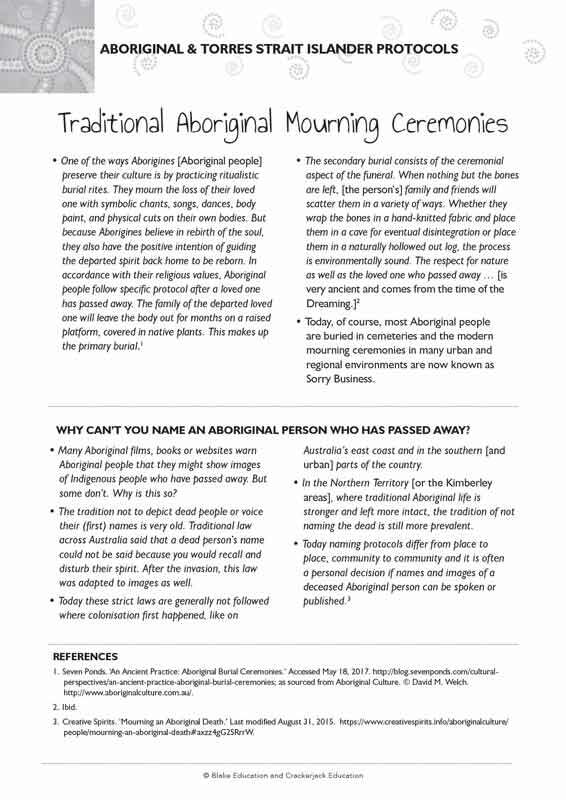 This document includes information about Aboriginal burial rituals and traditions regarding deceased individuals. 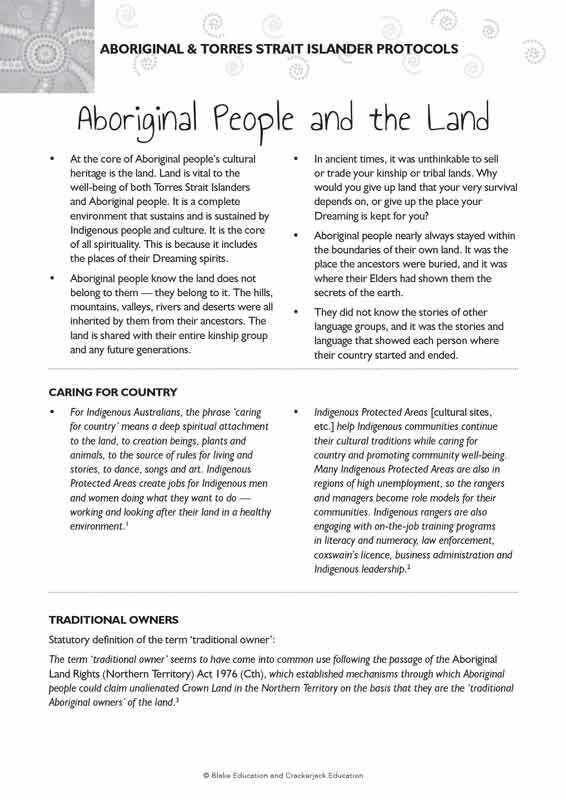 This document includes information about Aboriginal people’s connection to the land, traditional owners and caring for country. A Dreaming story from the Djaru people in the Kimberley region of Western Australia. 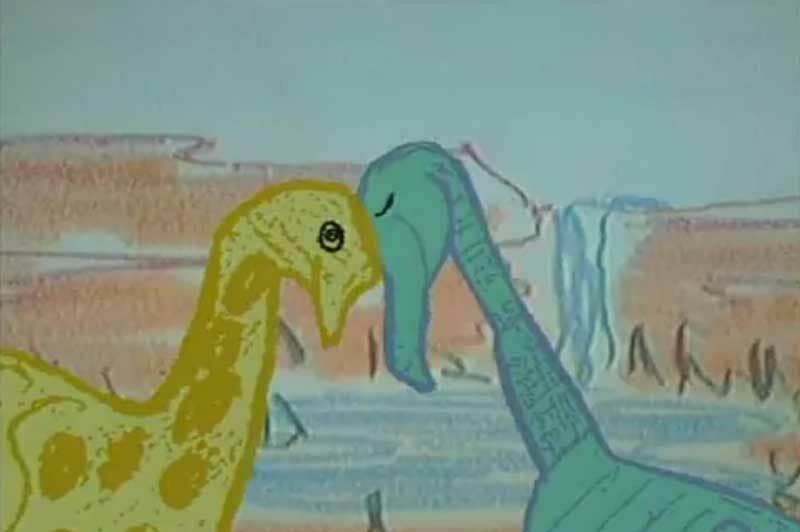 It uses amazing animated imagery of Australian landscapes and animals to tell the story of how the emu and the brolga gained some of their most recognisable features. A Dreaming story from the Wiilman people of Western Australia. 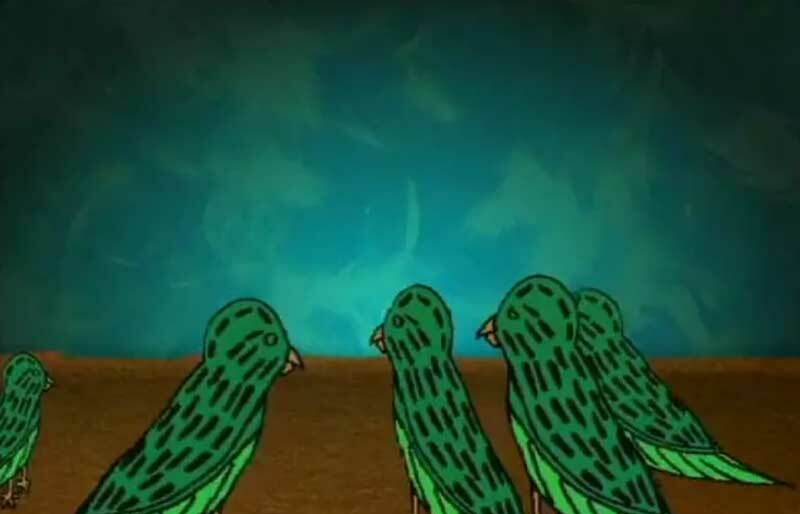 It uses amazing animated imagery of Australian landscapes and animals to tell the story of how the colourful plumage of different parrots came to be. 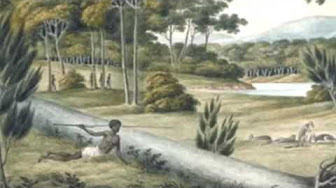 Two Dreaming stories from the Noongar people of Western Australia. 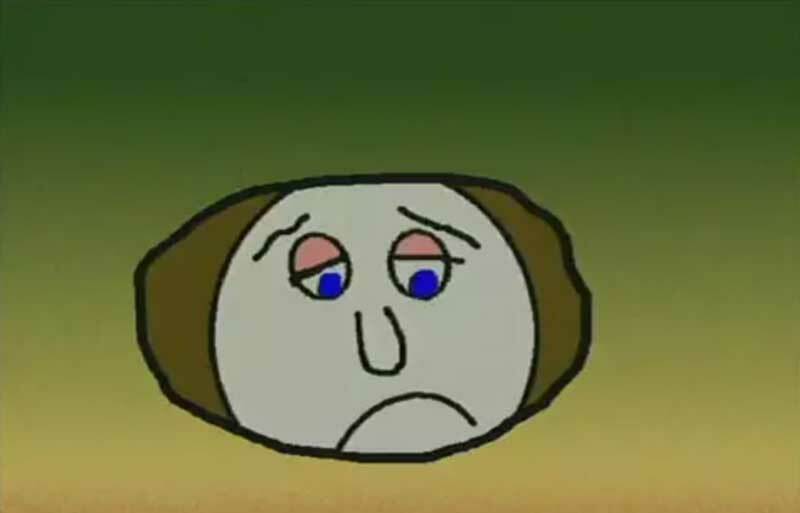 They use amazing animated imagery of Australian landscapes, people and animals to explain the shapes on the moon and how it came to be in the sky.